MEPs are working on updating rules to make it easier to attract highly-skilled workers to the EU. Find out more by watching our interview with Claude Moraes. Europe has a rapidly increasing aging population so it has become more important to remain an attractive destination for highly skilled workers. The criteria for people from outside the EU to find work here are set out in the Blue Card directive. Parliament is currently considering a proposal to revise the rules to make it easier and more attractive for highly qualified workers to come to the EU. 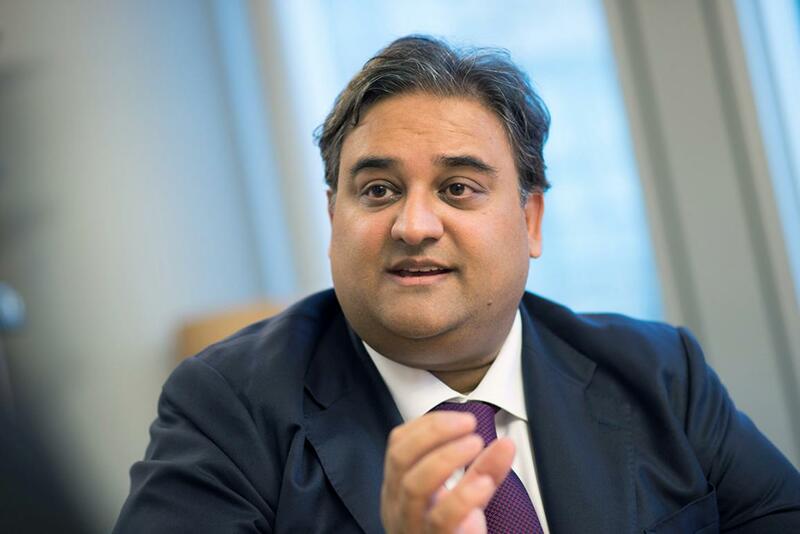 Claude Moraes, a UK member of the S&D group, is the MEP responsible for steering the new plan through Parliament. Watch our interview with him to find out more. Moraes said it was time to reform the directive: “The Blue Card currently is not very well known and it’s not very well publicised by member states. Some countries prefer to use their own national system and then there are some countries that simply don’t take advantage of the system." In order to qualify for a Blue Card, people from outside the EU have to be educated or professionally experience and have a work contract or a binding job offer. Under the new plans the salary threshold would be lowered, shorter contracts would be allowed (at the moment the minimum is a one-year contract) and the Blue Card scheme would be extended to highly skilled beneficiaries of international protection. Read our article on improving the European common asylum system. Refugees: how should the EU deal with the increase in migration? Humanitarian visas: "A right to be heard without risking your life"
Pabriks: "No-one is abolishing member state's responsibility to defend borders"
Refugee crisis: "The scenes of 2015 must not be repeated"
Le Grip: "Women refugees run risk of being trafficked and sexually exploited"